Welcome to The Soho Music School! As well as offering bespoke, tailored music and vocal tuition, we are now offering free Music Mentoring Sessions with a Demo Recording for artists interested in guidance from industry experts. Our experienced mentors possess the music business knowledge to help launch the career of any serious and passionate artist. For a Free Mentoring Session and Demo Recording, simply contact us with a brief description of any musical experience and a contact number. Please contact us for hourly rates and special offers! For a limited time only, we are offering a completely free mentoring session to all aspiring artists covering all aspects of the industry. Our mentoring sessions are carried out by industry professional who have a proven track record of success and first hand experience- invaluable in an ever changing industry! THE SOHO MUSIC SCHOOL is based in the heart of Soho, central London, the hub of the UK’s booming music scene. 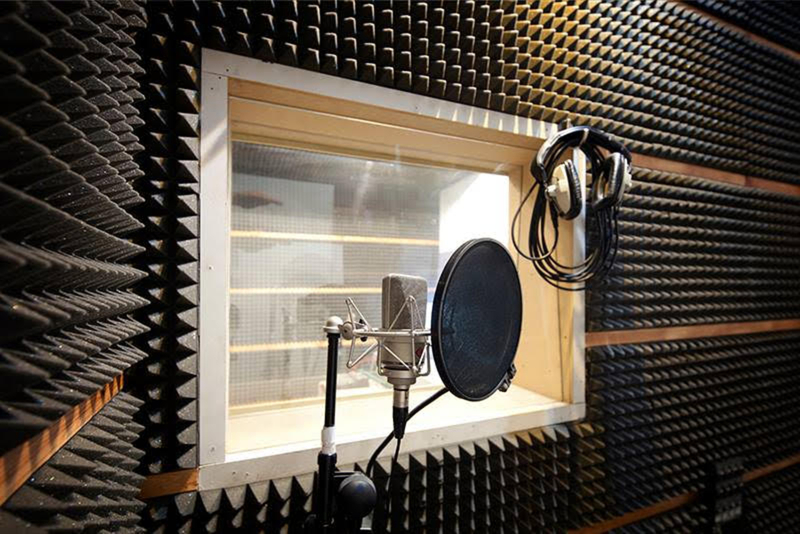 Located in the legendary Berwick Street Studios, our tutors work in three professional recording facilities that have been used by plenty of well known bands, singers and recording artists over the years. 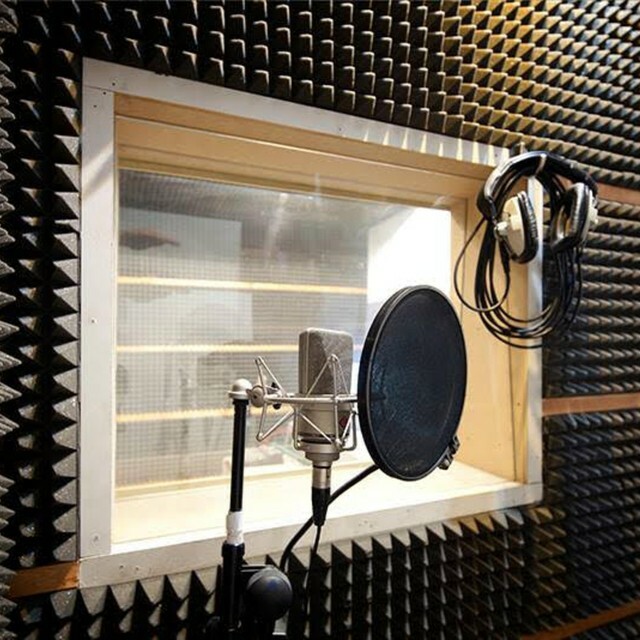 All our coaches and teachers are experienced in working with recording artists and provide unique approach to tuition in singing, guitar, piano, music production and composition. They are also established musicians and can offer advice and support for pupils who are serious about a career in music. For more information or to book a lesson or free mentoring session, please get in contact!